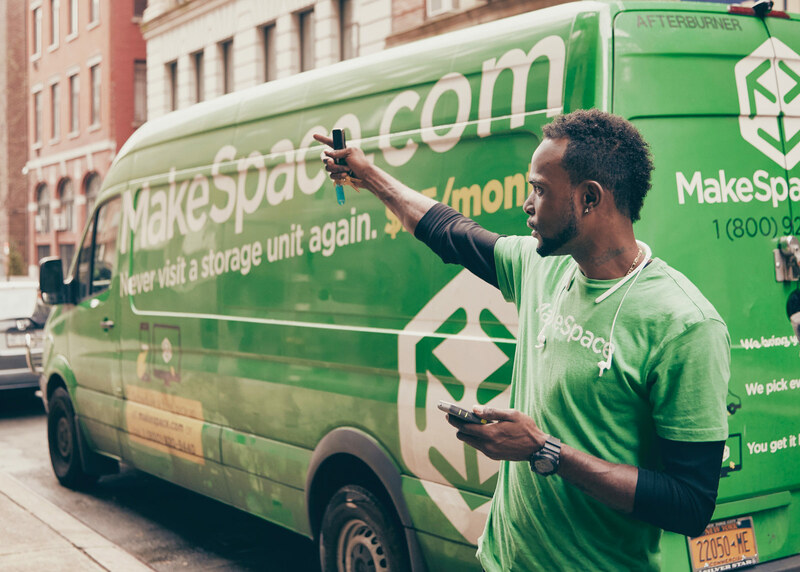 For the past couple of years, we’ve looked at and talked about various annual moving trends as reported by the major van lines. The basics have been consistent: the Pacific Northwest, a couple of southern states and big bad Texas have garnered most of the top honors, while the northeast remains a perennial loser in terms of in-or-out migration. 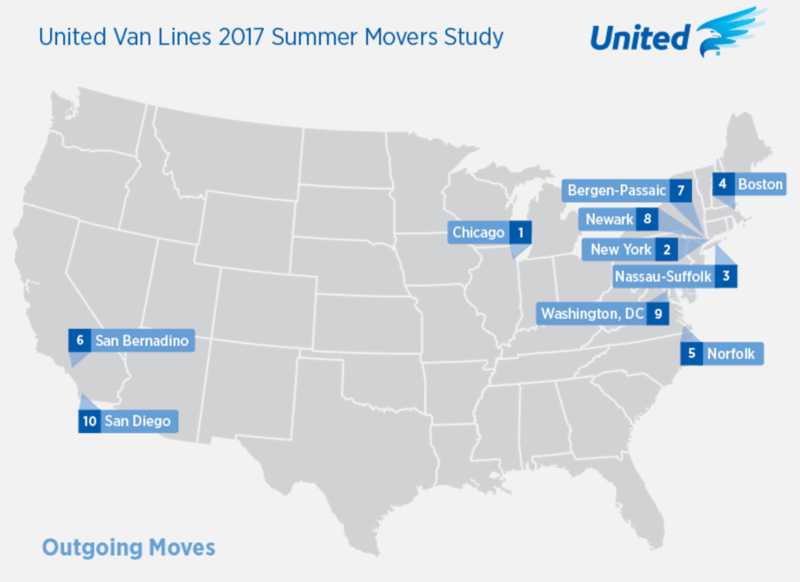 Recently, United Van Lines came out with another report announcing the country’s top cities for inbound and outbound moves over the course of the peak summer moving season (May 1st through Aug. 31st), as around 40 percent of the year’s moves taking place in this time frame. 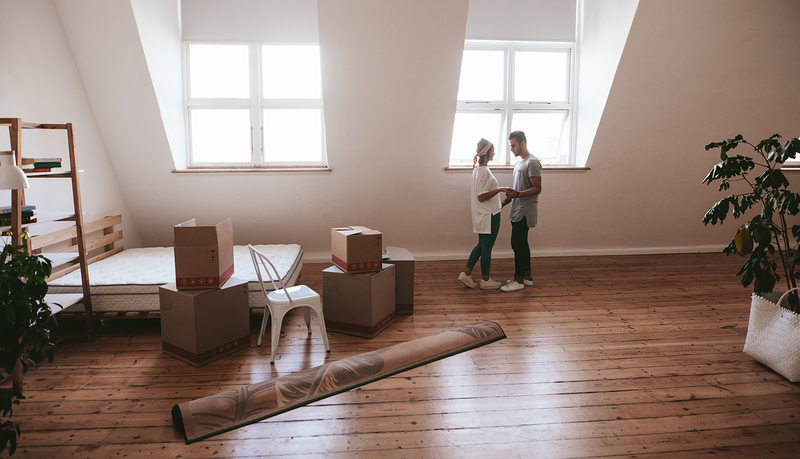 United’s map of the cities with the highest rates of inbound moves shows a fair distribution across the country – except for the northeast and Midwest. You have to go down to Charlotte, North Carolina or out to Denver, Colorado before arriving in any of the top ten cities. The moving out map is more striking: we see a huge cluster in the northeast – including four cities in the New York metro area alone! – then a bit of a spread to Chicago and Norfolk, Virginia. Then nothing until we make it to the southern California coast. 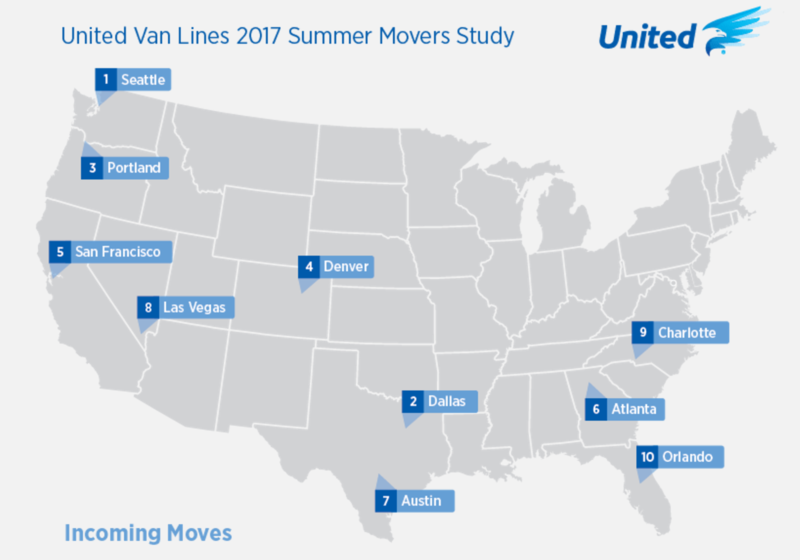 United Van Lines spokeswoman Melissa Sullivan tells CBS Chicago that since United is the go-to moving company for approximately 400 of the Fortune 500 companies, a lot of their customers are moving for jobs. Ms. Sullivan adds that they also have a significant number of customers moving for retirement. NBC5 Chicago isn’t shy about reporting on their own city’s distinction as the nation’s biggest loser, but some numbers they offer temper the shock a bit: Chicago lost 8,638 residents from 2015 to 2016, dropping from 2,713,596 to a total of 2,704,958. In other words, Chi-town doesn’t exactly seem to be turning into a ghost town, even as they carry the country’s outbound torch. Yet Illinois Policy makes note of a poll by the Paul Simon Institute that shows 47% – almost HALF – of registered voters report they’d like to leave the state, many within the next year. In the last decade, the Land of Lincoln has lost a net 700,000 people, with high taxes the easy winner among reasons so many are bolting. Meanwhile, the one group whose majority is planning on staying put is comprised of retirees. If things continue like this, we may begin to see the population of Illinois start to creep higher, meaning a heavier tax burden on the slowly-shrinking workforce being necessary to compensate for the increasing percentage of seniors, meaning more people leaving the state due to rising taxes. Stay tuned. United’s moving-to cities list lacks many surprises. The top four cities – Seattle, Dallas, Denver and Portland – have all seen consistent growth over the past several years. San Francisco might be surprising at fifth place, if only for the high cost of living. Maybe that tech bubble isn’t ready to burst over Silicon Valley just yet. But we take all these numbers with a grain of salt. 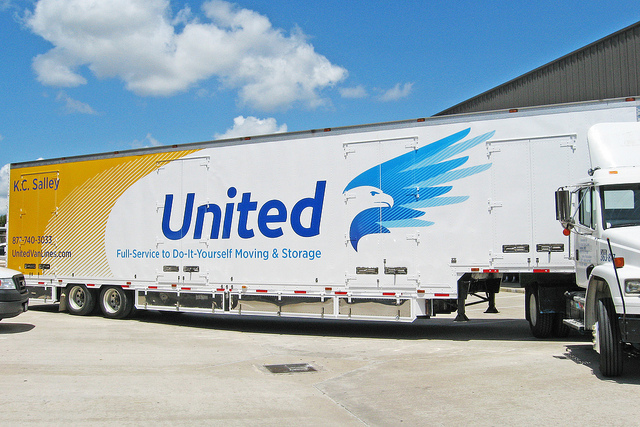 United, although the biggest van line in the country, handles only a fraction of the millions of moves taking place every summer and every year all across the country. 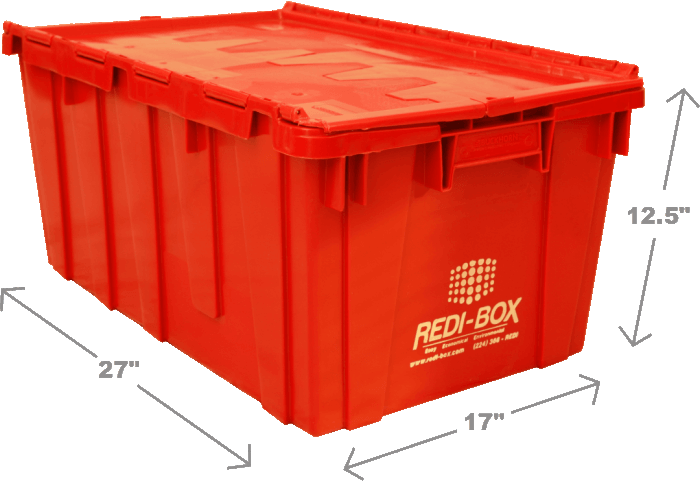 This means that no matter where United is moving people to or from, there are a whole more people out there moving to new homes all across the country. Yes, some of them are even moving to Chicago.